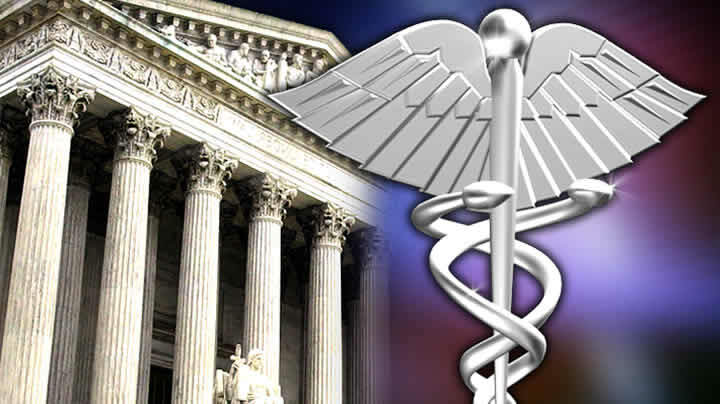 One day till the Supreme Court lays down the law on the president's health care legislation. How bold or political will the court be? We break down the issues.